Plato had the right idea in mind when he articulated, “music gives a soul to the universe, wings to the mind, flight to the imagination and life to everything.” It’s an incredible time for music on the African continent right now; the rise and recognition of womxn musicians, particularly over the past 5 or so years, is something incredibly worth noting. There’s no doubt that there has been an excess of talent but platforms weren’t necessarily as accessible as they are today. 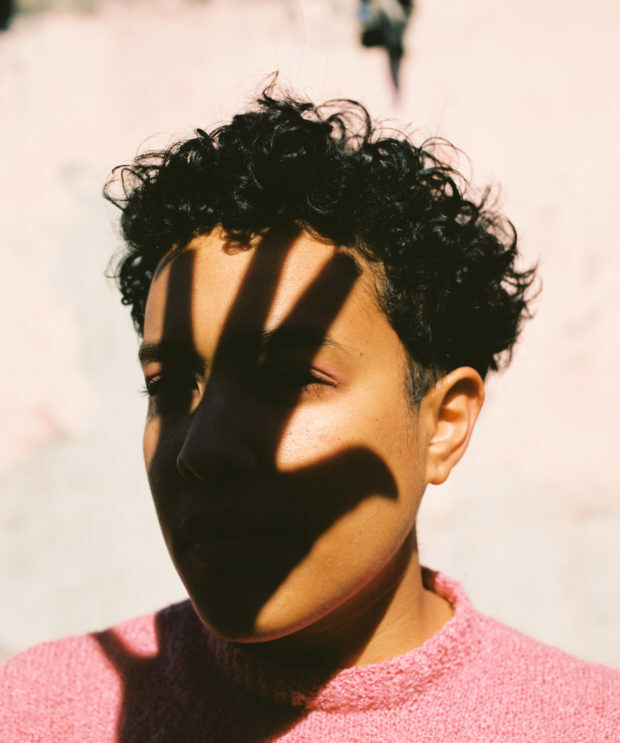 Thank goodness for social media and shared mediums like SoundCloud and Youtube which have allowed for new artists to share their music and build their audiences, much like the amazing womxn we’re profiling below. They’ve got soul, style and incredible sincerity as artists. 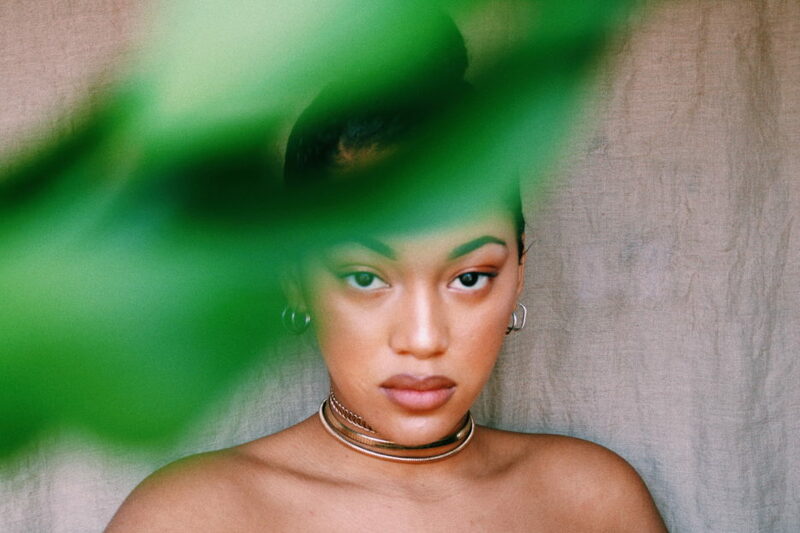 Meet the 5 womxn musicians you should plug into this year. soundcloud.com/naludez – all music also available on iTunes/ Apple Music/ Spotify/ Tidal etc. 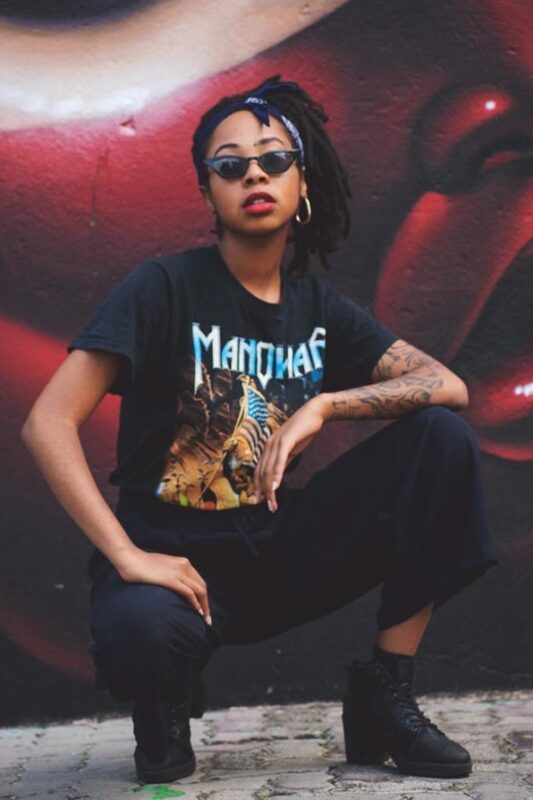 Nalu is an avid performer and producer on the Cape Town music scene and will be releasing her MixTape in early February 2019. Refentše released her EP last month which received great support on social media. Hunter Rose. Self- portrait via VSCO. in all of my work. love and glamorous fearlessness and imagination…even if it’s only for three minutes. Hunter recently did a European tour and is perfecting the final touches of her debut EP recorded Red bull Studios. 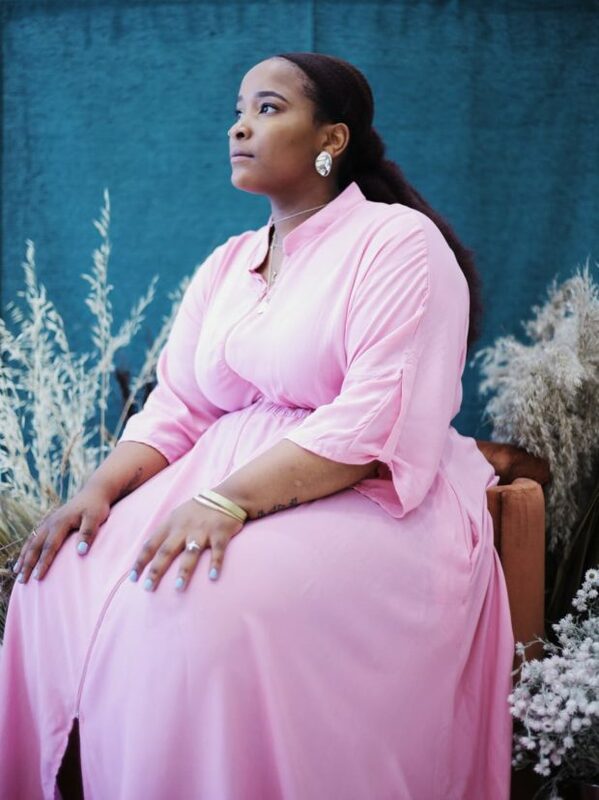 Luh’ra be releasing her EP Luh’ra Luv in February and will do a tour sponsored by Concerts SA. We look forward to seeing what the future holds for all of them.